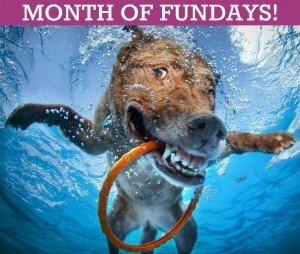 The January 2019 edition of the MONTH OF FUNDAYS newsletter connects you with lots of fun events coming up on the Eastern Shore and in Delaware. We are talking music, food, ice festivals, hikes, bird watching excursions, and more. Click here to see the January 2019 issue. Here’s hoping it inspires you to get out & go! Thank you for reading! Previous PostSecrets of the Eastern Shore Featured on WBOC-TV's "Delmarva Life"